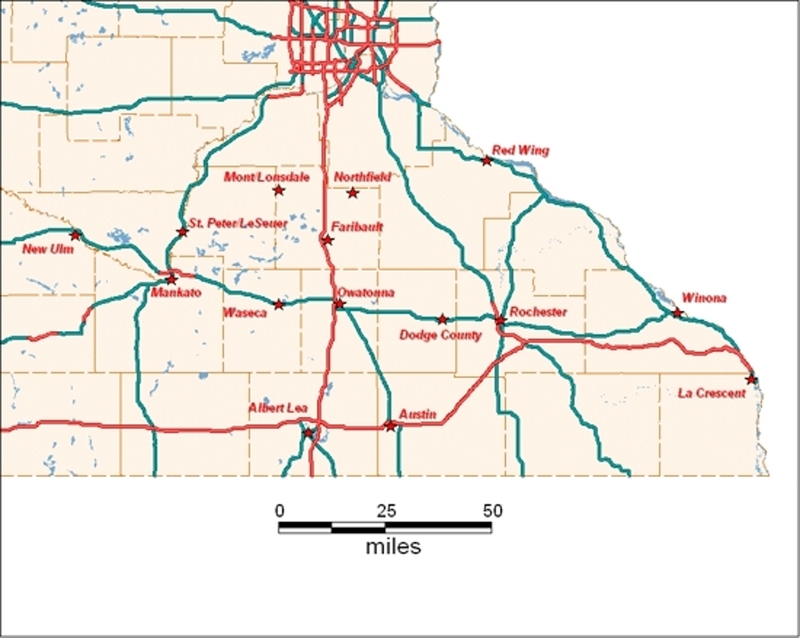 District 9 is Minnesota's newest hockey district, encompassing the south eastern Minnesota area. The Minnesota Hockey(MH) Board of Directors, specifically the 12 District Directors, have been considering the MH District composition for the past two years. Many MH associations have indicated that the current structure is in need of some changes to address several objectives including creating appropriately competitive District leagues, respond to changing demographics, and reduce travel as much as possible. The following is the new MH District alignment that will take effect with the 2010-11 season. MAHA is directly impacted by this initiative, as a key member of the New District 9. Teams that make up District 9 beginning next season are listed below. Be sure to follow along as plans for this new district unfold. Minnesota Hockey is the statewide governing body of amateur hockey in Minnesota and an affiliate of USA Hockey. Since 1947 Minnesota Hockey (formerly known as the Minnesota Amateur Hockey Association) has been providing volunteer services for the development and promotion of all youth hockey in Minnesota. HEP is Minnesota Hockey's unprecedented program that will begin to move the game of hockey in a more positive direction. Minnesota Hockey and Mayo Clinic Sports Medicine Center are dedicated to ensuring a safe and fun athletic experience for Minnesota youth hockey players. In order to accomplish this, HEP (Hockey Education Program) will integrate age-appropriate and progressive skill development, coaching excellence and measurability and accountability through Fair Play.